VanNoppen Marketing specializes in website design, website development, social media marketing, AdWords, graphic design, brand development, print layout, and more. All with direct client-designer communication. No middleman. No run around. Efficient, personal, convenient. Easily manage your furniture database and website in one place with VanNoppen's Furniture Website Engine, built on Upstairs. Get your business off the ground with our Jump Start package! It includes a logo, website, and business cards for just $1599. 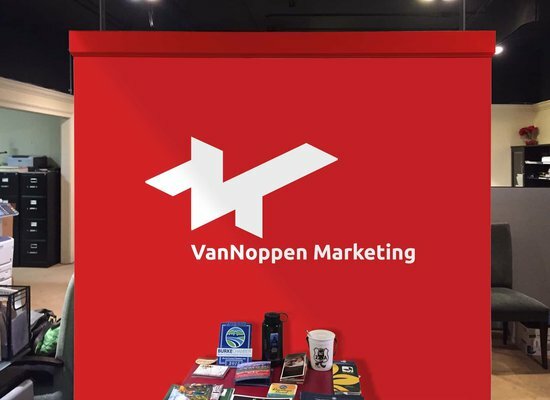 VanNoppen Marketing is a full-service, award-winning marketing, graphic design, website development and digital marketing firm dedicated to elevating clients through smart, creative and strategic excellence and killer ideas. We practice direct client-to-design/developer communication and relationships. No middleman. No rigamarole. No wasted time and energy. Big-city results with small-town attitude. Personal. Efficient. Convenient. Our services include website design and development, graphic design, logos, branding, print design, advertising, PR, digital marketing, Adwords, social media marketing, ecommerce, and more! VanNoppen designs and develops Websites and Internet-powered marketing tools that are effective, compelling and powerfully engineered. Our print design and layout makes you stand out. VanNoppen creates work with exceptional design, visual clarity and focused intent. VanNoppen creates and deploys ads in any format to help you increase the visibility and awareness of your product or service. 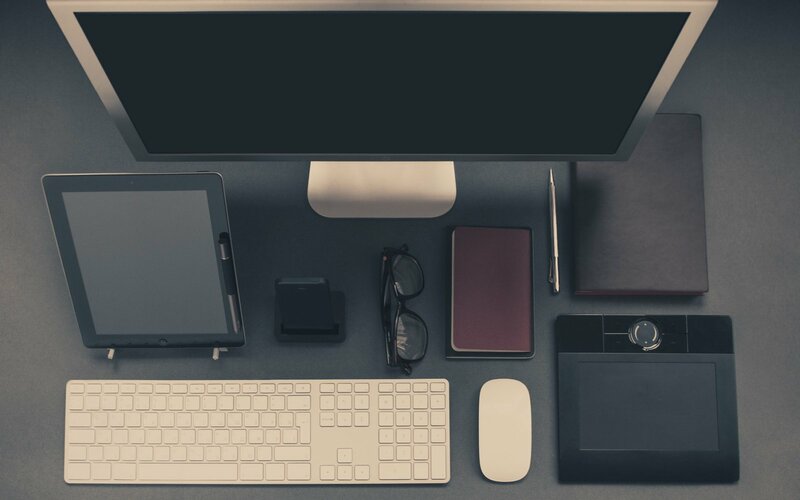 Our services include everything from strategy and naming, to creating logos and graphics for collateral and content marketing. VanNoppen Marketing has been providing clients with the platforms to capture their aerial imagery for more than a decade. 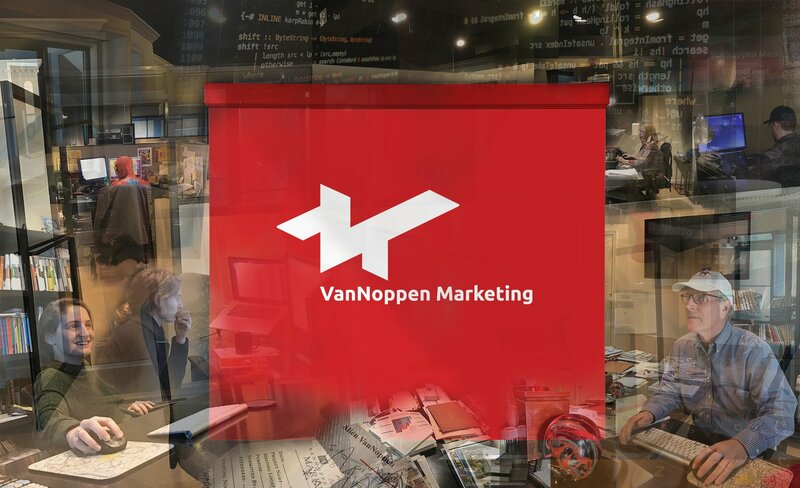 VanNoppen creates digital ad programs for social media, digital magazines and newsletters, Adwords campaigns and more. 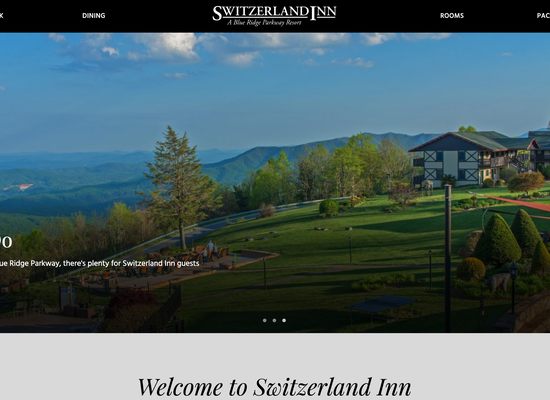 We built a new website for our longtime client and friend, Switzerland Inn. This new site includes enhanced SEO, a fully custom and updated design, integration with an online booking system, and more! 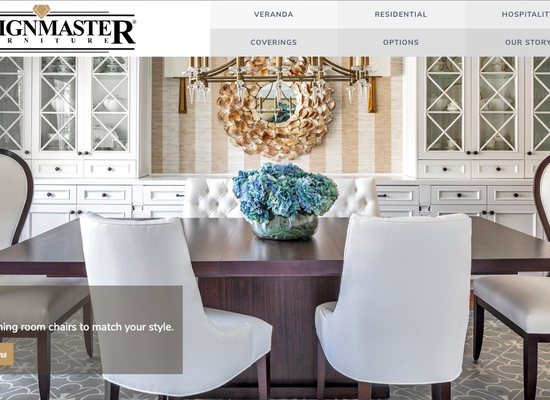 Using its newly-developed Furniture Website Engine, VanNoppen Marketing designed a custom Upstairs website for Designmaster Furniture. This robust, data-rich website works on all devices, includes powerful SEO and CMS, & Intuitive navigation. Password-protected Dealer & Sales Rep portal.